A plush single seater office sofa upholstered in premium brown leather with a solid wood base. Impeccably crafted and finished using top grain leather and solid wood under structure this stately sofa comes with double cushions for extra comfort. 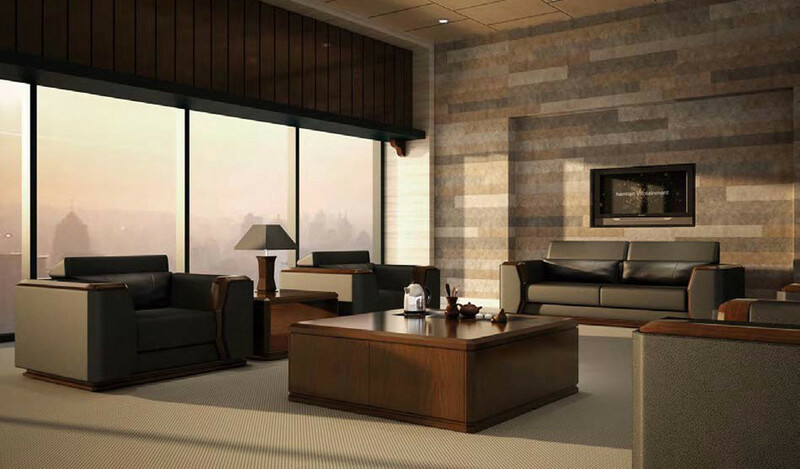 – This single seater office sofa looks best in brown leather and wood combination as seen in the picture. 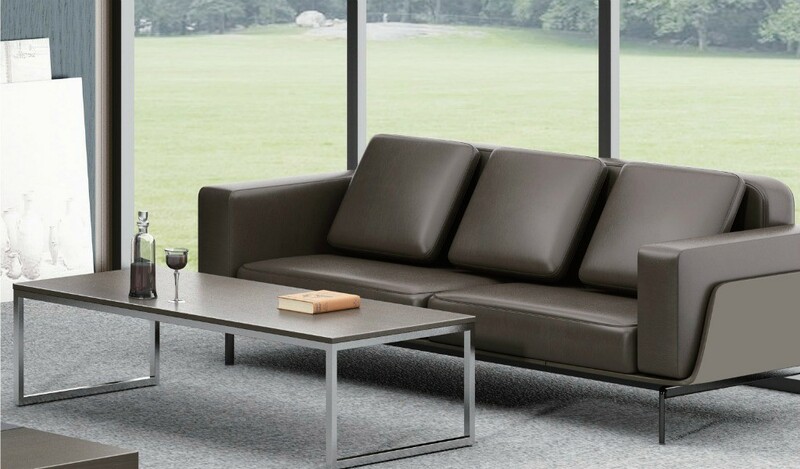 – A plush leather office sofa ideal for lounges, lobbies and cabins. 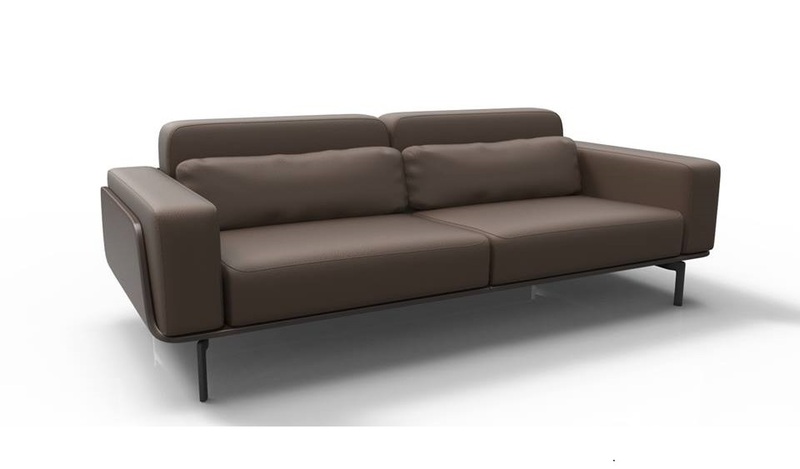 – Single seater office sofa in premium leather and wood. 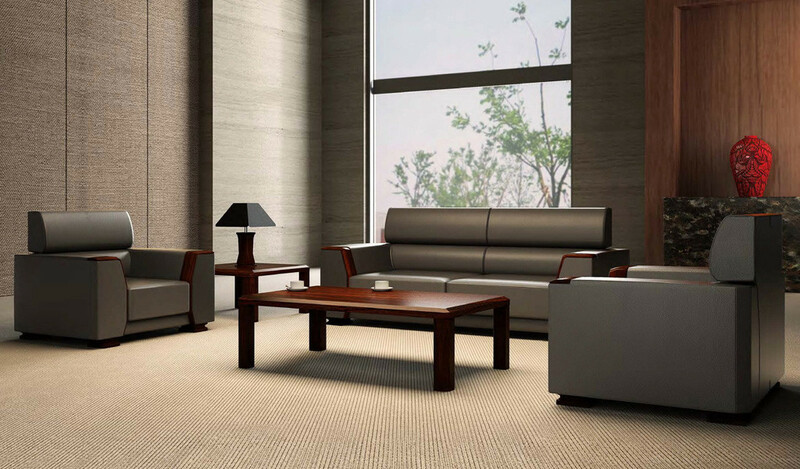 – Genuine Leather, high density molded foam, solid wood legs. 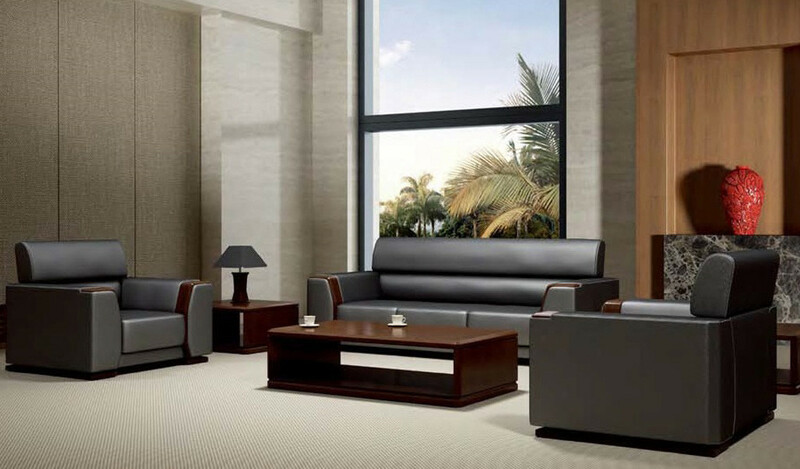 – A plush & modern one seater office sofa in genuine brown leather and solid wood base and solid wood under structure. Available in one and three seat configuration. 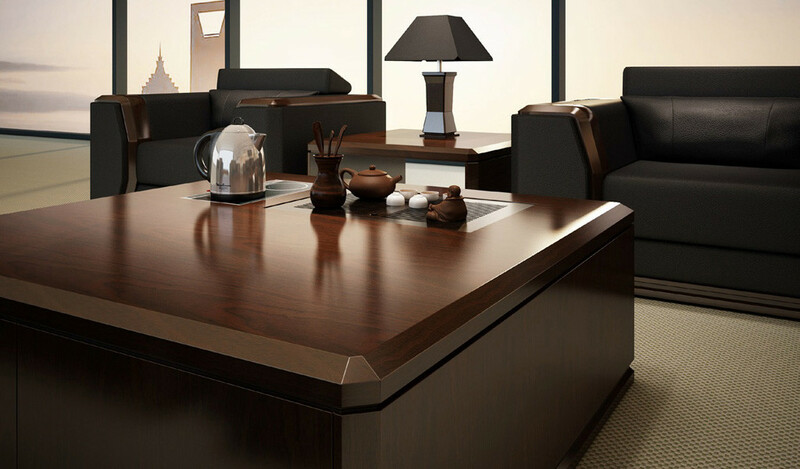 Ideal for office cabins, lobbies and waiting areas. Solid and sturdy with enduring aesthetics. Part of the Larry series from which you can choose a range of complementing products. Your order is processed immediately upon completion of the online transaction and shipped within the time frame mentioned for each product. The actual delivery depending on your location, quantity of order and the type of item being shipped may take 2-7 days. Generally the deliveries are much faster for smaller items which can be shipped through our network of courier services. On an average you can expect your deliveries well within the time frame mentioned.